Mad Martins - "Shoot the Bishop!" I was embarrassed and perplexed. And their lack of contrition. I was strengthened, yet unwilling. To betray the scriptures and do murder. Of the fierceness of the wrath of God”. Who then had me arrested. The Honourable & Right Rev. Edward Legge 1767-1827 LLD, Lord Bishop of Oxford [after a watercolour by Thomas Owen], c1816-1827. Jonathan left the Navy when his ship was broken up in 1810, returning to Norton, near Stockton-on-Tees, where he worked as a tanner and married his first wife, Martha, who bore him a son, Richard, in 1814. Jonathan’s time in the Navy, however, had given him a love of roving, “which prevented him from settling down to regular employment”. 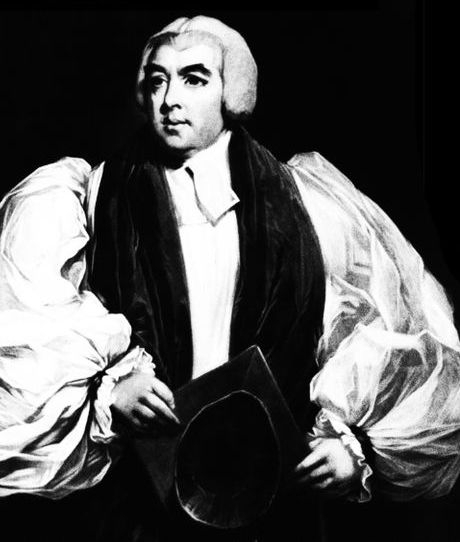 After his parents died, he became a Wesleyan preacher in 1814, strongly denouncing the Church of England and gaining a reputation for disrupting church services. His passionate religious fervour led him to indulge in frequent fits of rage against the clergy, coming to a head with his plot to assassinate the Bishop of Oxford, Edward Legge, at a confirmation service in Stockton in 1817, for which he was arrested, tried and committed as a lunatic at West Auckland asylum.